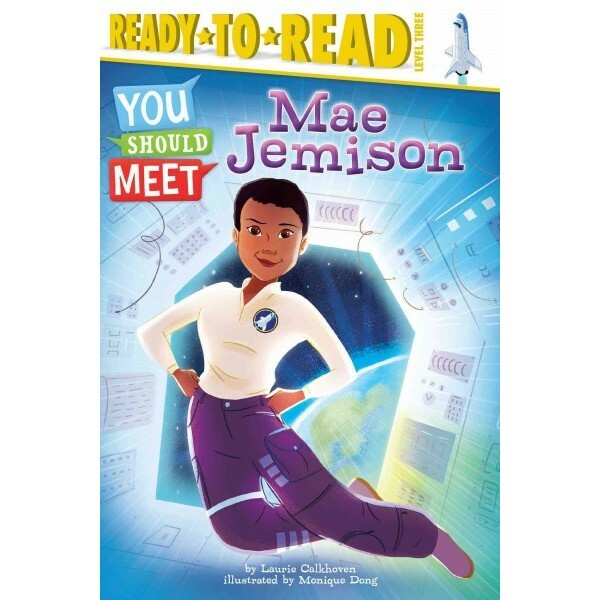 Blast off into space and get to know Mae Jemison -- the first African-American woman to ever go to space -- with this fascinating, nonfiction Level 3 Ready-to-Read, part of a new series of biographies about people "you should meet". 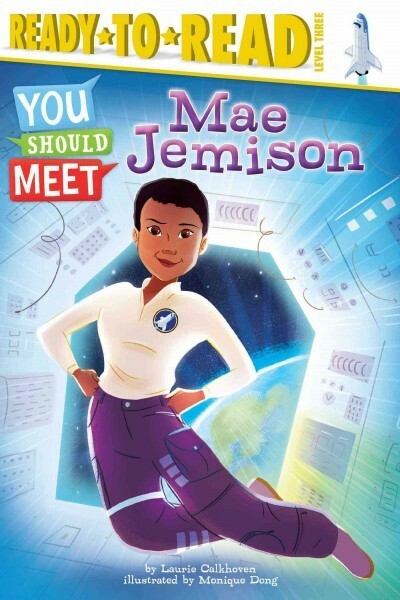 Meet Mae Jemison, the first African-American female astronaut! Did you know before Mae was an astronaut, she went to medical school and joined the Peace Corps? But she never forgot her childhood dream to travel to outer space. So in 1985 she applied to NASA's astronaut training program. On September 12, 1992, Mae flew into space with six other astronauts aboard the space shuttle Endeavour and made history -- just like you can if you follow your dreams! A special section at the back of the book includes extras on subjects like history and math, plus a fun timeline filled with interesting trivia facts about space!